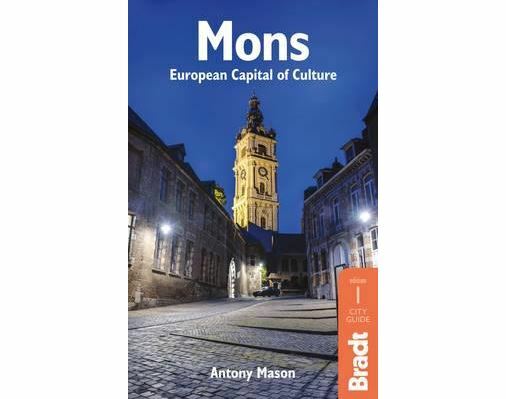 The first dedicated English-language guidebook to Mons, European Capital of Culture 2015. Mons is a town itching to be discovered. Cobbled streets rise on a twisty medieval grid to its beautiful central square, and then on up to a crescendo at the 17th-century Belfry, one of the town's four UNESCO World Heritage Sites. Historic, pretty and manageably compact it is the perfect short stay destination.